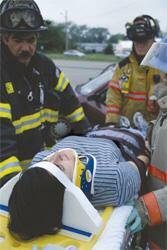 patient's head from moving and facilitate extrication without causing further injury to the patient. to be used in conjuction with a cervical collar. 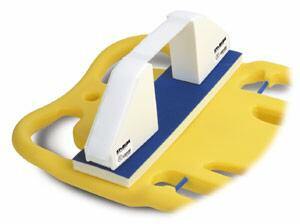 The Sta-Blok Head Immobilizer is amazingly easy to use, compact and extremely effective. The Kemp head immobilizer is easy to use and is compatible to all spineboards on the market except for EG and CJ boards. 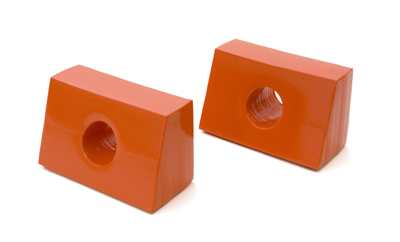 Our immobilizers feature side blocks with wide fast-stick closures for a snug fit and up to 50% more support surface. Immobilizer has large circular ear holes to monitor bleeding and fluid drainage. Also comes with 2 head/chin straps and a base plate that adheres easily to the board. 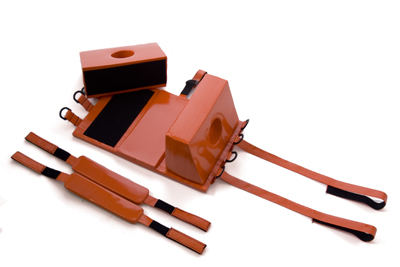 The Kemp immobilizer has no metal components and can be worn during x-rays, MRI and CT scan procedures. It?s waterproof and buoyant so it can be used for water rescues. Can easily be cleaned and disinfected for reuse. When purchasing immobilizers keep in mind all immobilizers aren?t equal and don?t settle for imitations. Immobilizer can be customized with your logo for a minimum order of 144 pieces. Colors: Royal, Orange, Red and Yellow. (Can do other colors by special order) Dimensions: 10" L x 16" W x 7" high. Weight: 2lbs. One pair of replacement straps for 10-001 head immobilizer. Specify color when ordering. Pillows will fit almost all head immobilizer bases. 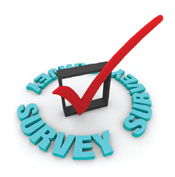 The vinyl coated foam is made for easy disinfecting. These immobilizer pillows are a must for infants due to the smaller sizing and aligning. Color:Royal Blue - Dimensions: 2.5"L x 5.5W" x 3.75H"
One pair of replacement pillows for 10-001 head immobilizer. Specify color when ordering.